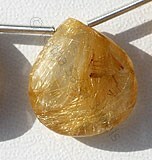 The quartz mineral is the basic component of beer quartz; quartz which is also called the rock crystal is particularly the gazed silicon di-oxide that is blessed with various remedial powers. 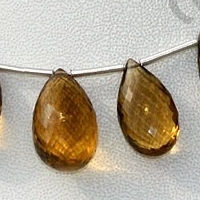 Beer Quartz is certainly no exception to the beauty and to the brilliance of semi precious gemstone beads and it too possesses some extravagant magical and aesthetical powers. 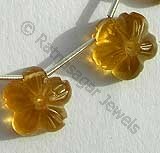 The beer quartz mineral is a multi multifarious gemstone which apart from being used as fascinating jewelry item is also bestowed with various remedial powers. 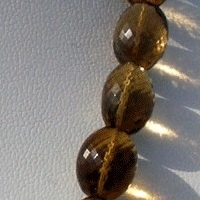 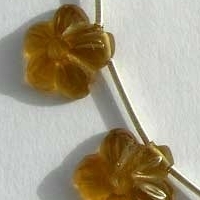 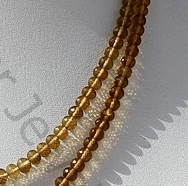 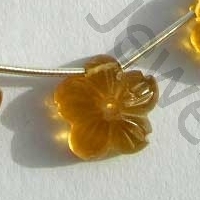 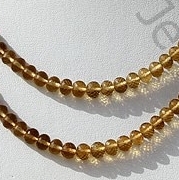 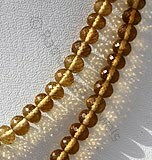 This gemstone is perfect mix of yellow and brown color which adds a spice to its look when used in any kind of jewelry item. 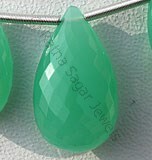 Ratna Sagar Jewels is the place where you can expect to find the best in class beer quartz gemstone beads at prices that are unbelievably affordable. 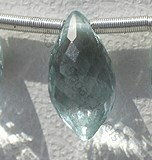 While most people love to buy this quartz mineral is because of their color and brilliance yet there are a few who have a special love for this gem because of the price that is affordable. 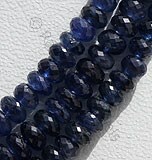 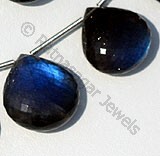 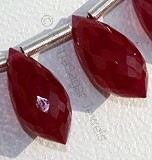 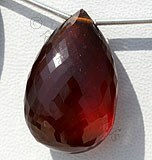 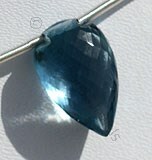 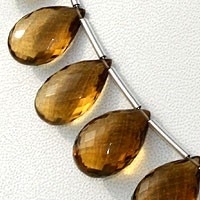 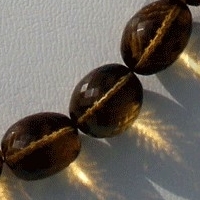 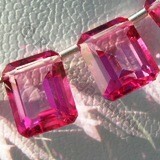 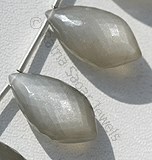 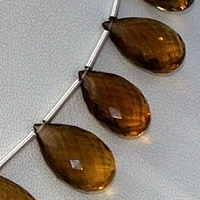 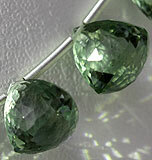 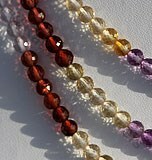 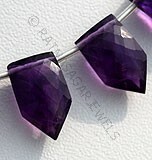 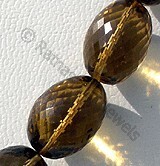 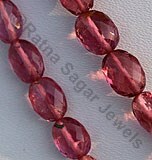 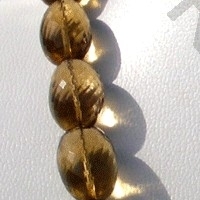 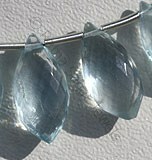 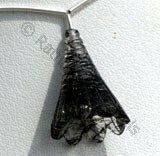 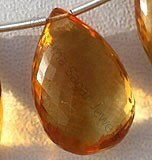 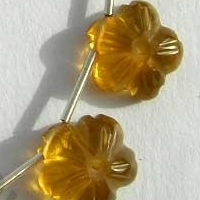 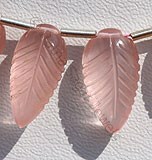 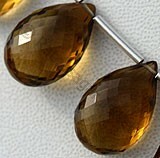 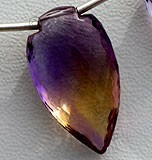 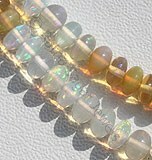 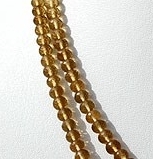 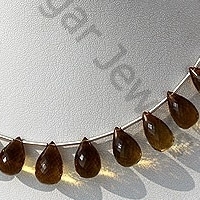 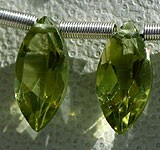 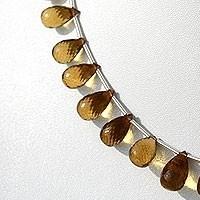 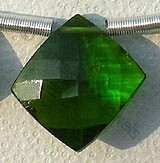 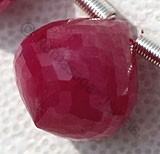 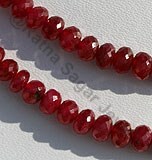 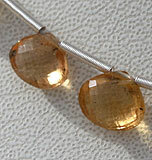 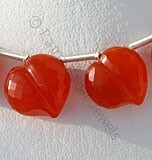 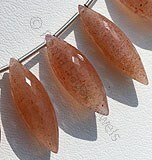 If you wish to buy the best AAA quality beer quartz gemstone beads then Ratna Sagar Jewels is the right place for you. 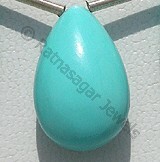 Check the online collection of Ratna Sagars collection of shaped gemstone beads. 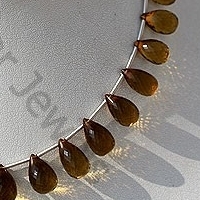 Beer Quartz Natural Gemstone is varied minerals on earth, possess property of transparent, eye clean with vitreous luster and are available in beer color with micro cut, Tear Drop Shape. 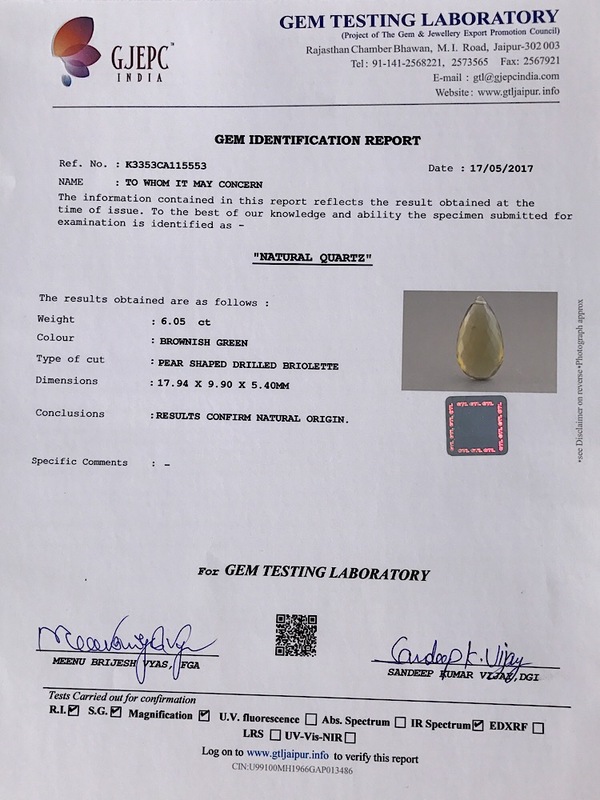 Beer Quartz Natural Gemstone is varied minerals on earth, possess property of transparent, eye clean with vitreous luster and are available in beer color with micro flower cut, Flat Pear Shape. 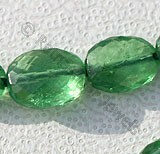 Beer Quartz Natural Gemstone is varied minerals on earth, possess property of transparent, eye clean with vitreous luster and are available in beer color with artistic cut, Flower Shape.